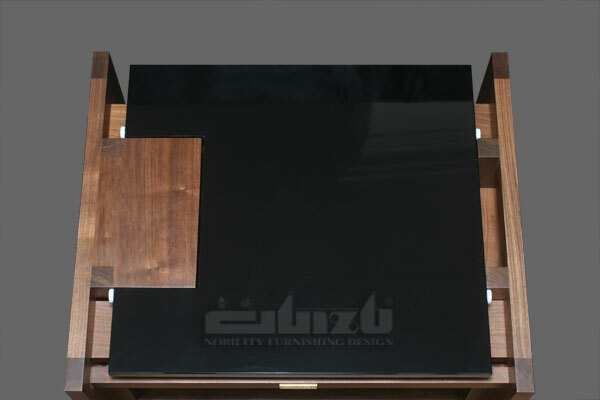 This model is suitable for LP turntable stand only .There are three decks among which the bottom one is an independent movable acoustic-space regulated platform specially designed for station amplifier. The magnetic levitation platform is laboratory proven free from interference of magnetic field. 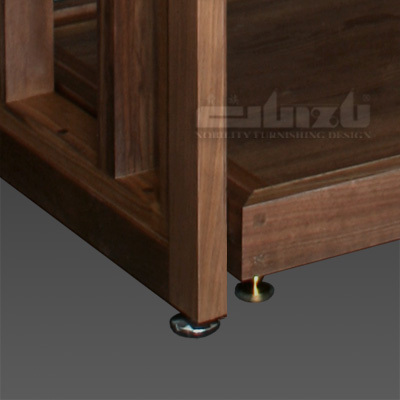 Absolute level of the above-mentioned platform can easily achieved by adjusting the three independent leveling devices beneath the platform. 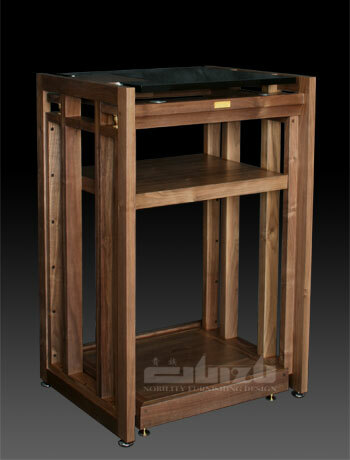 Maximum loading capacity within the designed effective height of the rack is 45kg.